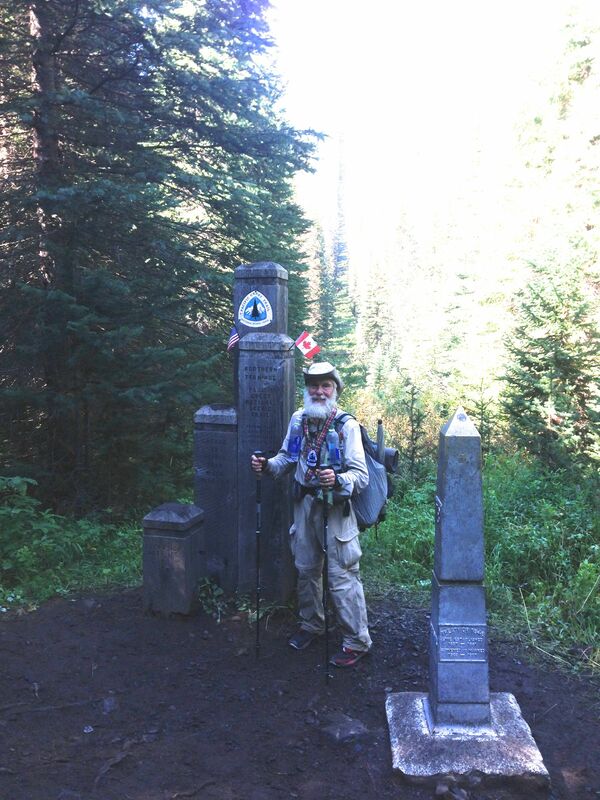 I completed the 2660 mile Pacific Crest National Scenic Trail on September 6, 2014 at 11:54 AM. 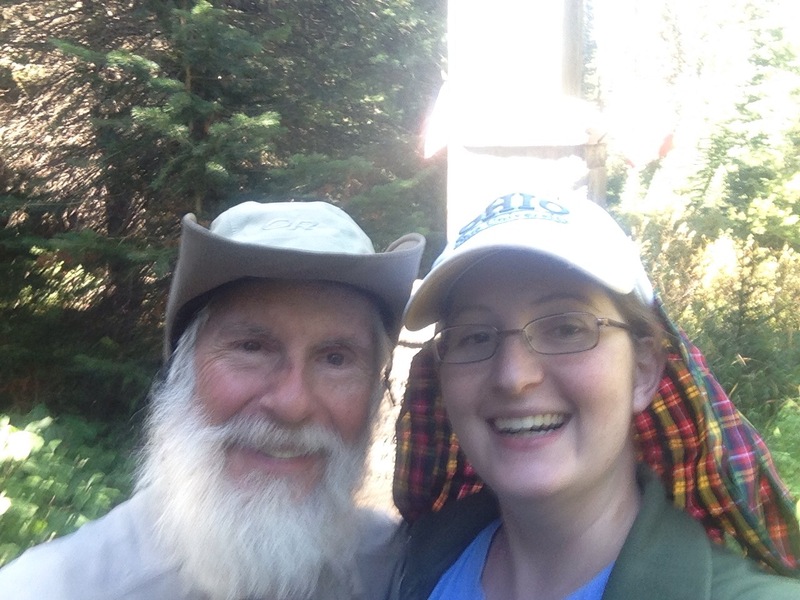 I was greeted at the Northern Terminus by my sweet daughter, Katie, and showered with gifts and food to celebrate the completion of this epic journey. P.S. 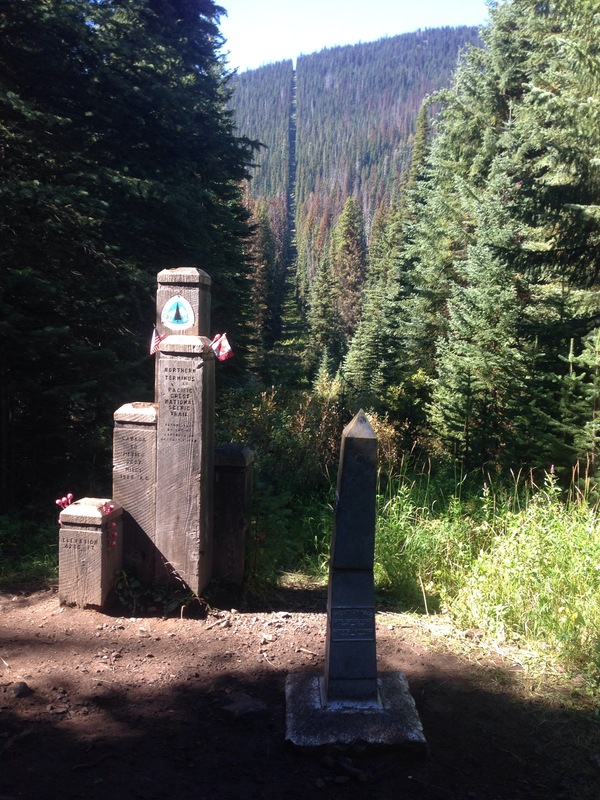 I received a Cherry Tootsie Roll Pop bouquet and left them on the monument as magic for those that arrived later. Congratulations! It has been wild reading your blog. The pictures have been stunning, right up until the finish. See you on the fb. I can’t wait to again hold you and be with you after our long separation.